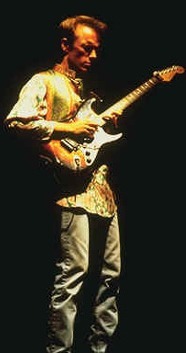 This site is dedicated to the life and musical career of Alan Murphy, one of the most talented rock/pop/fusion guitarists to emerge from the UK in the 80’s. until his untimely and tragic death in 1989 from complications brought on by the Aids virus. We hope you enjoy this tribute to one of the true guitar greats.